Making the right choices about your finances has never been more important. Working with the Financial Services team at CMA Financial Services will help you to better understand your financial position so that together we can develop a financial plan that will meet your short, medium, and long term goals. The value of quality professional advice goes far beyond the dollars and cents. It’s the peace of mind from knowing you are prepared for the future, and the clear sense of direction a qualified and experienced expert can provide. 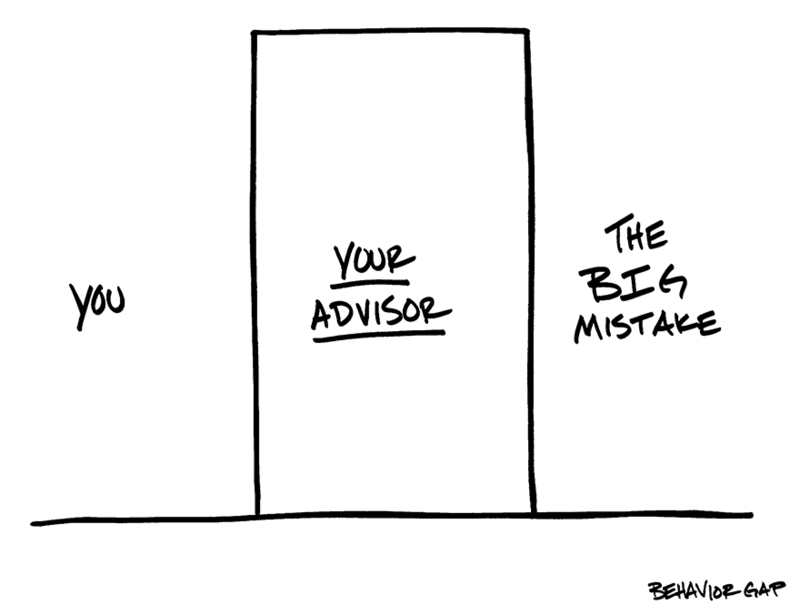 So how can financial advice benefit you? Understanding – making every effort to understand your financial goals and objectives and then set a strategy to achieve them. Uncover – put forward financial opportunities that you may be missing out on. Support – empathising with your situation and giving you support, perspective and confidence in order to help you stay on course. Expertise – skill, knowledge and experience required to help you reach your financial goals. Peace of mind – maintenance of your investment portfolio, lodging applications, undertaking research, compliance and handling associated administration tasks. Also the peace of mind that comes from knowing you have a financial plan and a helping hand available. Focus – ongoing review service to ensure your financial strategy and investment portfolio remain on track, and advise when adjustments may be needed. Learn more about How We Can Help get you on track to meet your financial goals.